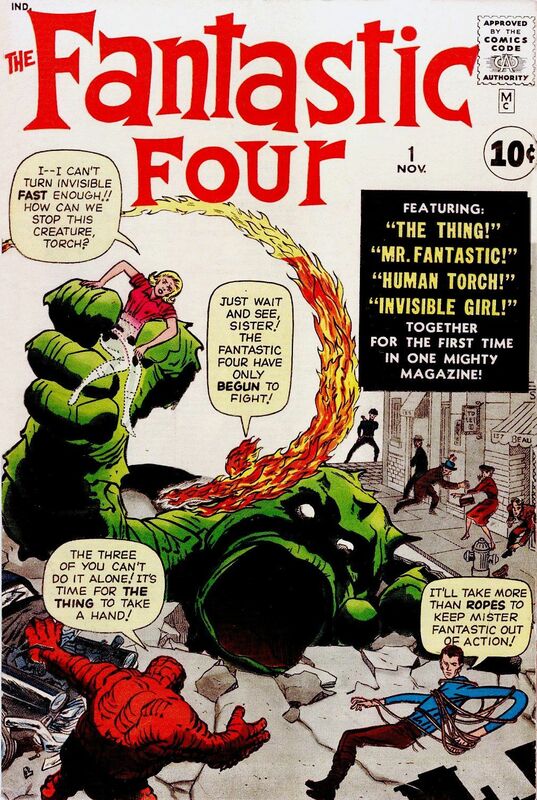 An issue-by-issue summary and commentary of “Fantastic Four” #1-30 & Annual #1 by Stan Lee & Jack Kirby, covering the Masterworks and Omnibus reprints. A review of the first Nick Fury: Agent of S.H.I.E.L.D. Marvel Masterworks volume. 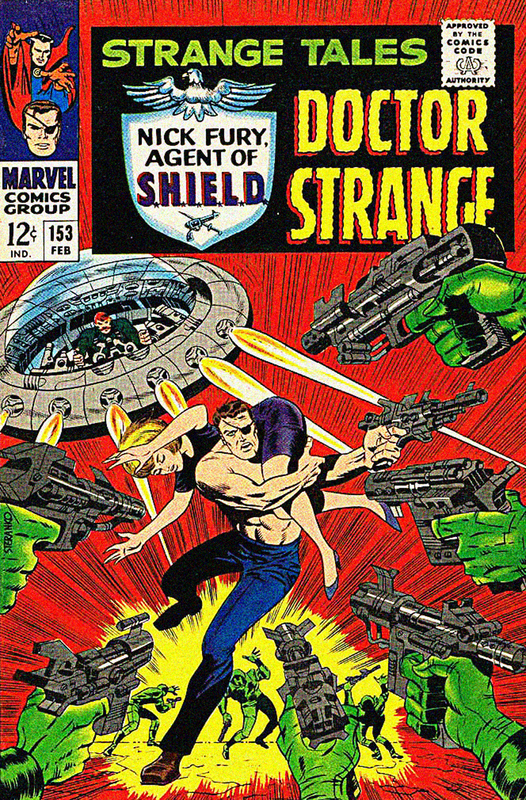 Featuring classic work by Jim Steranko, Jack Kirby, and Stan Lee. 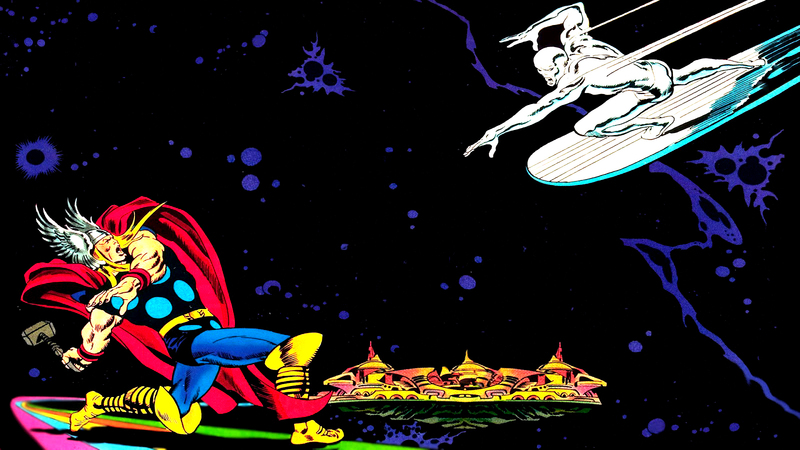 A look at the Marvel Masterworks volumes that collected the full original run of the Silver Surfer solo series from 1968-1970.